We recently discovered “how speakers make sound ?”. Let’s have a look today on “Why subwoofers blow”? We never know enough behind the technical tools we use in our day after day musical environment. 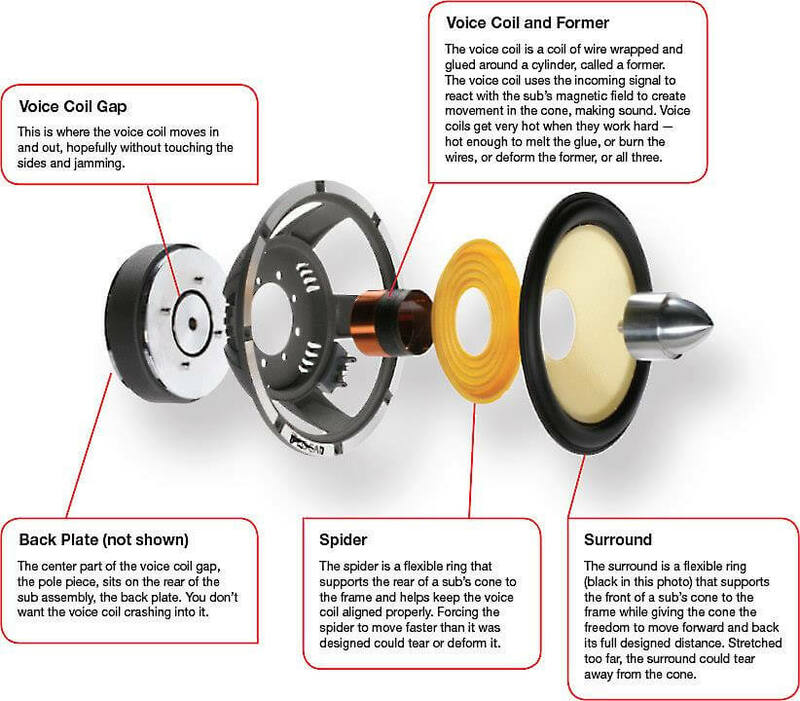 Very interesting article on the subwoofers in which we learn what happens when we send them too much power or, at the opposite, not enough.